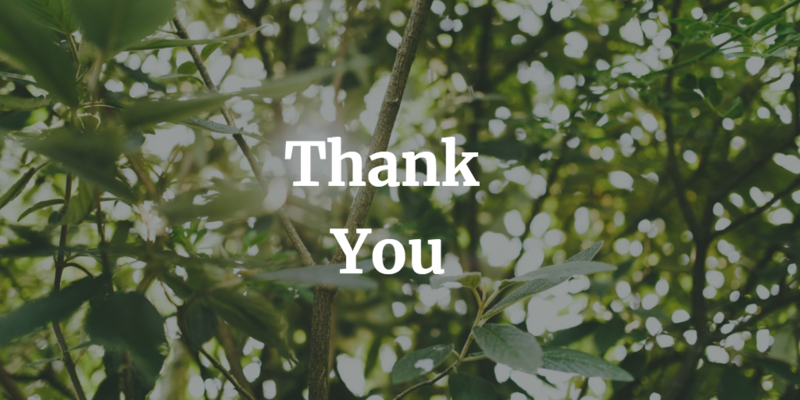 As we transition into a new year and reflect on all the beauty and joy in our lives, I thought I’d take a moment to share all the names of all the people in the world who helped to make Green Wisdom happen. 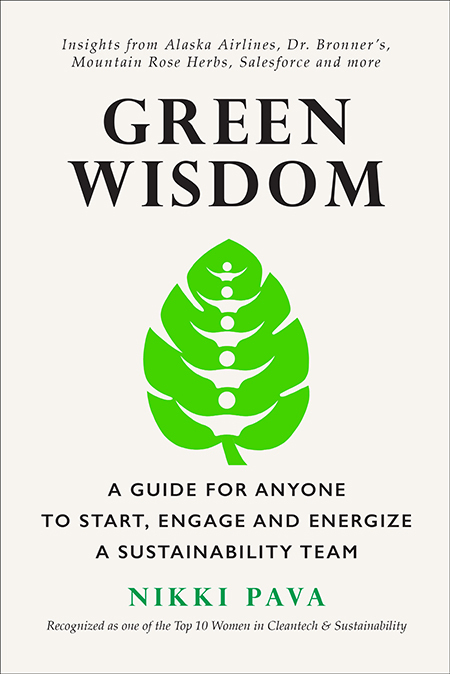 Green Wisdom evolved from a short, 7-page, free document that could be downloaded from my website into an ebook sold on Amazon. My initial idea grew, the action item list expanded, and my need for more support blossomed. I asked people to help me find the perfect people to interview. I requested people to review my words. Friends answered my call and brainstormed potential titles with me. Talented family members collaborated on the cover design after I went through two other graphic designers and cried a few tears. Countless people all over the world jumped on video co-working sessions through Focusmate (a tool no author should live without!) and kept me accountable for my writing goals. Thank you, friends, for your valuable contributions to my 2018. I am humbled and I am grateful and am happy to help you any way I can in 2019 and beyond!